Norfolk & London Tailor Leadenhall UK, Menswear and Mens Shirts. Online Shop for the last Fashion in Mens Clothing. Menswear Designer: shirts, suits, jackets, trousers, trench coats, ties, cufflinks. British Designer Leadenhall UK offer quality mens clothes to all its Customers worldwide from his Norfolk Shop in East-Anglia. Hallmark Shirts offer Mens Clothing of the very best quality, Brook Taverner Suits, Jackets and Trousers and Olymp Formal Shirts. Not only are we a traditional British Men's Fashion Shop, but we sell the best known quality menswear brands at discount prices. These shirts are incredibly easy to live with and are a pleasure to use. 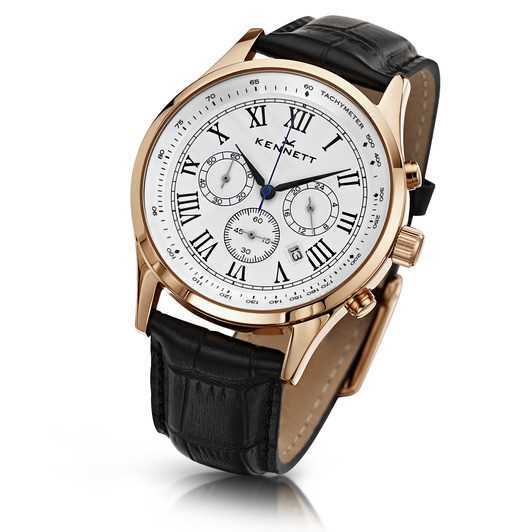 They have the ability to make their owner effortlessly smart, even after extended periods of wear. 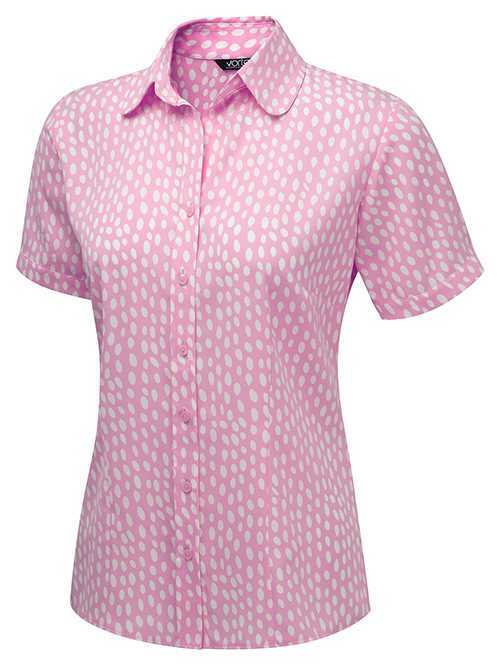 Hallmark Shirts deliver Quality designed Mens CLothes to worldwide Customers. Our Dress Mens Shirts will make you stand out of the crowd. Shop now for Designer Mens Clothes, Shirts, Mens Suits, Jackets, Trousers, Ties, Men's Accessories at LeadenhallUK. 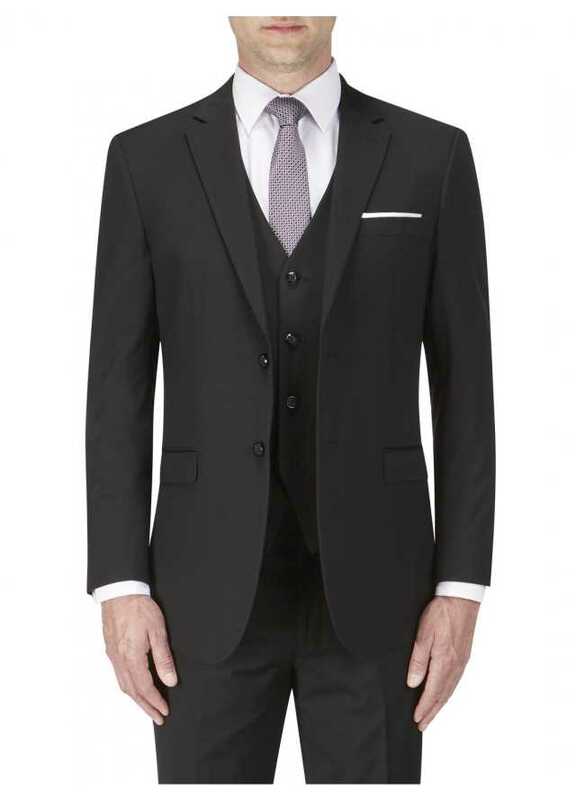 Leadenhall UK is your one stop online Shop for Mens Clothes, Formal Menswear, Wedding Suits. Find your Mens Formal Wear, Shirts, Ties, Cufflinks, Jackets, Trousers, Suits, Handkerchiefs at our Online Designer shop. We are the number one supplier for menswear, and we deliver tailored and beautiful Suits, Jackets and Men's Trousers which will fit you to perfection, thanks to our tailored selections. We invite you to help yourself with our exclusive selection of Designer Menswear, at Discount prices. We have a dedicated page to help you to take Men's Measurements, so you can be sure you will find your perfect fit. Come now to see us on our Men's Clothing Shop, and buy with confidence with our 30 days money back guarantee if your are not satisfied with our products. Established in Norwich (Norfolk), our leading menswear tailor has etablished a reputation for upmost quality. 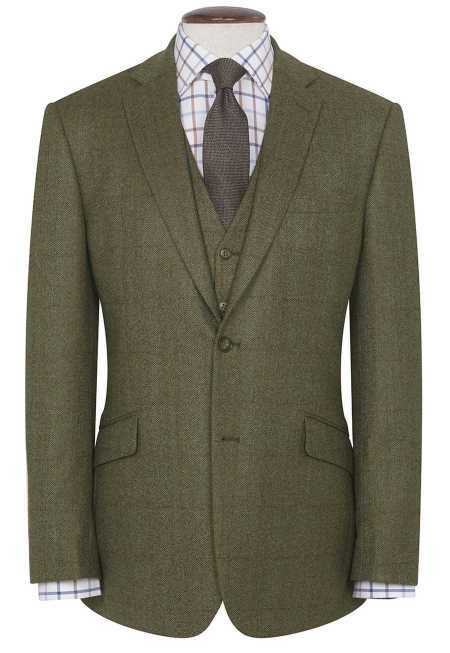 Our Tailor in Norfolk can be contacted through our UK Menswear Online Shop. 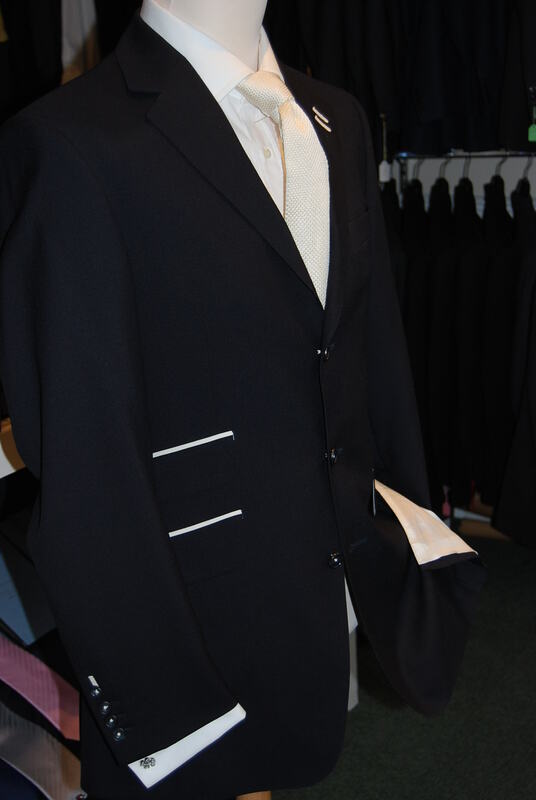 Because of our training and experience as a tailoring advisor we can offer our customers a very personal Bespoke service. Our origins came from a family and trade connection in the east end of London and we are available for appointments on Savile Row. Free Shipping for a minimum order amount. Here you can purchase with confidence personal tailoring of distinction. I take professional pride in offering you the very finest Norfolk Menswear Designer - Men's Formal Shirts, Dress Shirts, Ties, Cufflinks, Belts, Socks, Jackets, Trousers, Suits, Wedding Menswear, Evening Wear, Dress Menswear and Bespoke all at an affordable price and all with my 30 Day Quality Guarantee which covers you for 30 days from receipt of your purchase. Shop now online for your formal Olymp Shirts and mens suits, jackets, trousers, shirts, ties, men's accessories. Buy now from our London Fashion Shop. Leadenhall UK offer men's suits, dress shirts, ties, tuxedos, accessories and more! 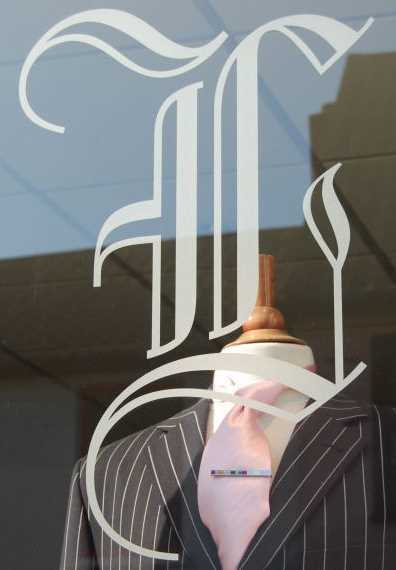 Thank you for choosing Leadenhall UK - the online shop for Leadenhall Suit Company (Norwich) Ltd. I am Jason Ball and I take professional pride in providing my valued customers with this opportunity to buy the very finest Menswear. All my attire comes from leading manufacturers who have a tradition of quality, care and attention to detail.